LINCOLN, Neb. (Dec. 6, 2018) – When the legislature convenes in January, voter-approved funding for Medicaid expansion will be top-of-mind for state senators and the governor. 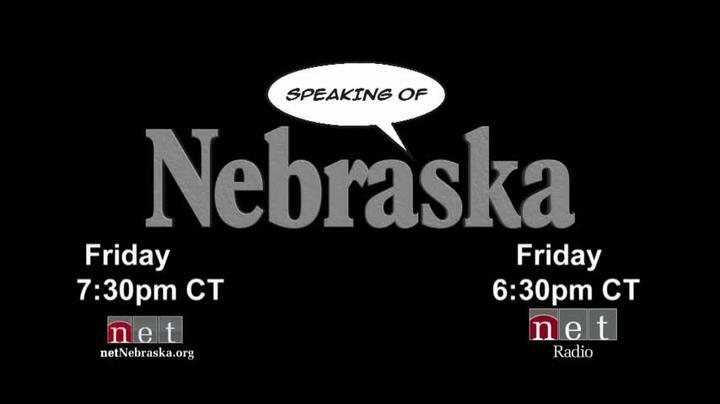 NET, Nebraska’s PBS & NPR Stations, will offer perspective about the situation on “Speaking of Nebraska: Medicaid Expansion.” The NET News special airs on radio at 6:30 p.m. CT and on television at 7:30 p.m. CT, Friday, Dec. 14 on NET. Nebraska voters approved an expansion of Medicaid projected to provide health insurance coverage to an additional 90,000 low income Nebraskans. Although 90 percent of the cost will come from federal tax dollars, there are questions about how to pay for the state’s 10 percent share – estimated at more than $50 million over the next two years.